Literary theorist Hans Robert Jauss came up with an idea he called the “horizon of expectations,” the cumulative preconceptions a reader approaches a text with, based upon its author, style, genre, and other formal elements. 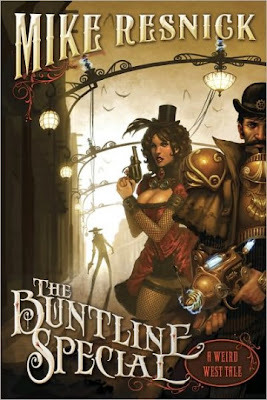 Although he was speaking of a reader’s response to a text, I kept thinking of the horizon of expectations while reading Mike Resnick’s steampunk Weird Western, The Buntline Special. Utilizing the oft-told tale of the events surrounding the shootout at the OK Corrall in Tombstone, AZ, The Buntline Special is an exercise in playfully subverting the reader’s horizon of expectations. After all, to anyone who’s seen Gunfight at the OK Corral or Tombstone, these aren’t simply familiar characters, situations, and settings: they are archetypes of the Western genre. A promising premise, and Seamas Gallagher’s cover art is gorgeous enough to entice any fan of American steampunk (I’ve been a huge fan of Gallagher’s since he did superior renderings of the characters from The Wheel of Time at his blog. 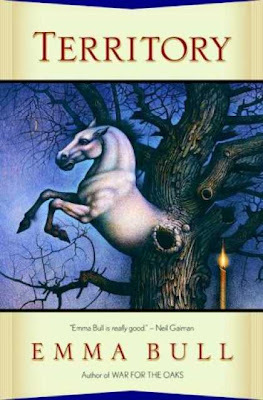 I should add my agreement here to the Rob Will Review, which praised PYR's covers, saying, "If every publishing house's cover art were as consistently attractive as PYR's, a lot more people would feel encouraged to read books"). Perhaps my own horizon of expectations was too large, given Gallagher's wonderful cover art, but not unfounded, given that Resnick is a five-time Hugo winner. Granted, this is not the Tombstone of Costner’s Wyatt Earp: there are electric lights and literally horseless carriages courtesy of boy-genius Thomas Alva Edison, who is in Tombstone investigating how science can counteract magic. The players are the same, but with a twist: Bat Masterston’s name is taken literally when he becomes a creature of the night; Johnny Ringo is still one of the fastest guns in Texas, only now he’s also slowly decomposing; and the Clanton gang has more than numbers on their side in their opposition of law-dog Earp and his companions—they are allied with Geronimo, rendered as a shaman with high magic powers. Despite all the magic and mechanical digressions, Doc Holliday and the Earps remain mortal and unmechanized, unlike Emma Bull’s Territory, which imagines Earp and Holliday with the ability to use magic. Admittedly, Doc will finally wield the steampunked Buntline Special, but without it, he’s simply the superior pistoleer of our history with a penchant for intelligent conversation, droll humor, and the affections of Big Nose Kate. In steampunk Tombstone, Doc’s lady-love runs a whorehouse with an automated twist: several of the girls are clockwork dolls. 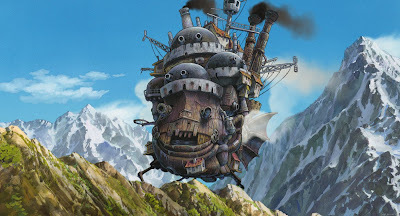 And while they provide the impetus for a few below-the-belt jokes and a means of narrow escape, they’re largely left as many of the steampunked digressions are in The Buntline Special: unexplored beyond the “ain’t it cool” factor. Accordingly, I had to adjust my “horizon of expectations.” The Windup Girl, this wasn’t. So it's not social commentary: what is The Buntline Special? It’s intended to be light, escapist fiction for fans of the Weird Western, as well as a steampunked defamiliarization of this familiar story. As noted, the steampunking is entirely surface. Unless you’re encountering the story of Tombstone for the first time, Edison’s electric streetlamps aren’t shedding light on anything new. Readers familiar with the history may be disappointed that, despite the introduction of advanced technology, undead gunslingers, and First Nations magic, the events leading up to, during, and away from the Gunfight at the OK Corral unfold with a strangely by-the-numbers adherence to the historical chronology. Resnick is somewhere in the middle of previous steampunk Weird Westerns, neither as off-the-wall crazy as Joe Lansdale’s Zeppelins West, nor serious and brooding as Felix Gilman’s The Half-Made World. While he plays things straight, the voice of Doc Holliday provides tone ironic enough to solicit laughter, and it is Resnick’s rendering of Holliday’s persona that rescues The Buntline Special from being just another steampunk book in a current morass of steampunk books. Holliday’s character interactions are what kept me reading; the banter between Holliday and zombie-Ringo was more engaging than their final gunfight. Like Emma Bull, Resnick wisely makes Holliday the focus. 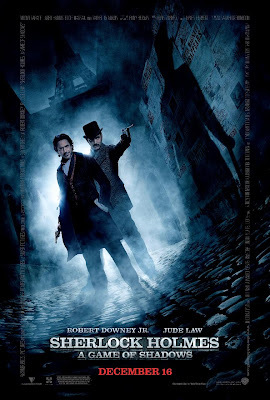 As I've noted, the steampunking of Tombstone is purely aesthetic. So if you’re going to put your gunslingers in brass armor with pistols that look like they were lifted from Dr. Grordbort’s shelf, you’d better make sure the character under the armor is someone worth reading about. Resnick does that, and while I wasn’t blown away by this first installment in what promises to be a series, I’d sure give it another go, especially if Holliday shows up again. At least now I know what my horizon of expectation should be. I have read other books by Resnick and they weren't half bad. This book was atrocious. My impression is that Mike saw Steampunk as a cash cow, wrote the first damn thing that came to mind and pressed the print button. The characters are so transparent and 2 dimensional that it doesn't even matter what the plotline was anymore. Suspension of disbelief flushed down the toilet. Felt like washing my hands afterwards but there was nothing else to do as I was traveling at the time.